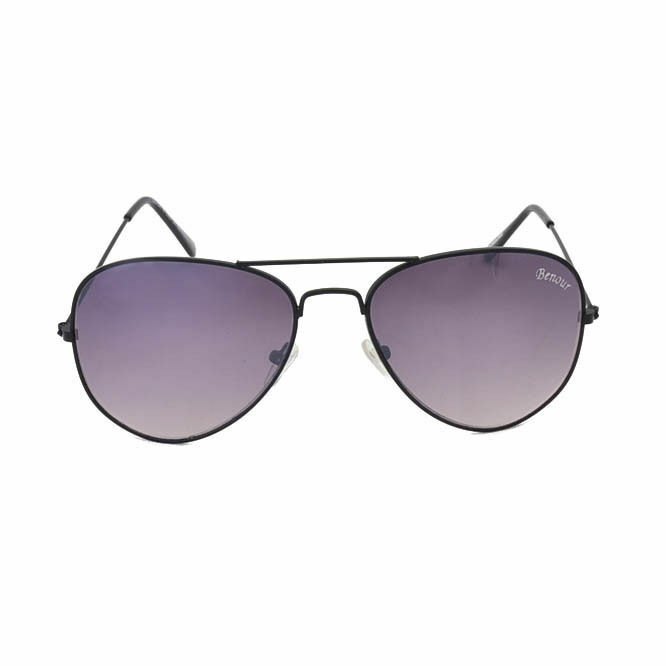 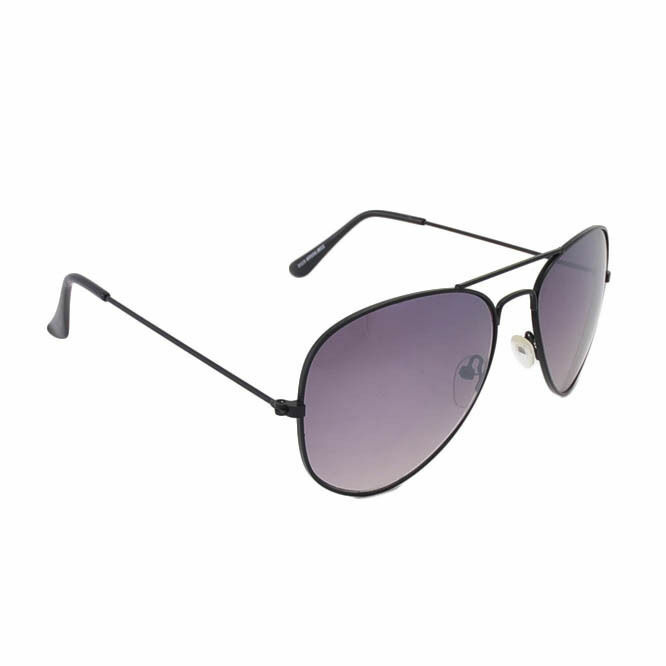 Description : Hit the streets in style by wearing this wrap-around sunglasses from Benour. 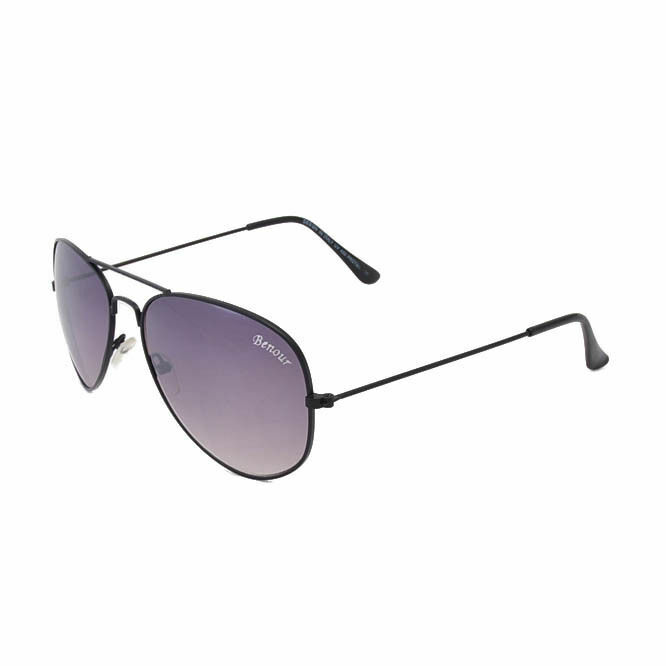 This pair of sunglasses is a must-have for reduced glaring effect and to keep your eyes protected from dust. 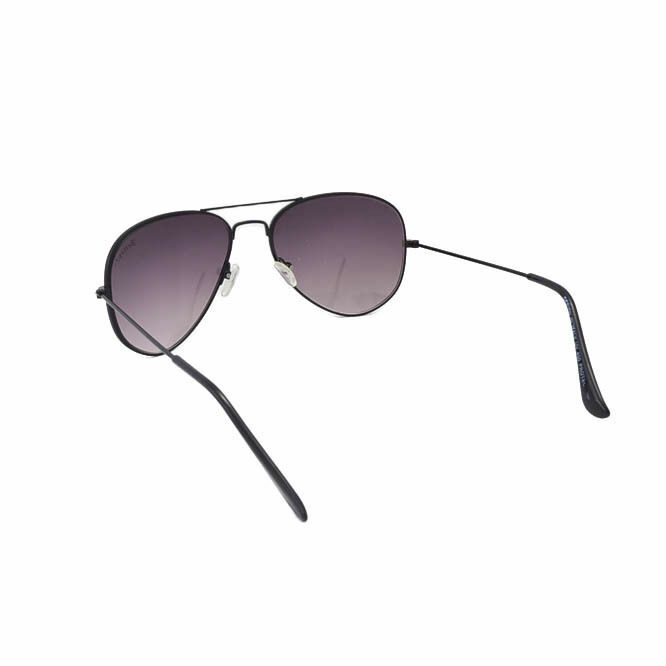 Made from polycarbonate, this pair is high on durability.